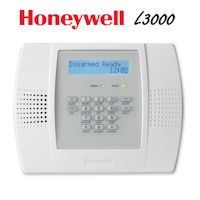 Click the link below where you will find the Honeywell SiXPIR encrypted wireless motion sensor data sheet. 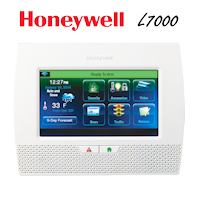 In the SiXPIR data sheet you will find helpful information and specifications about this sensor. 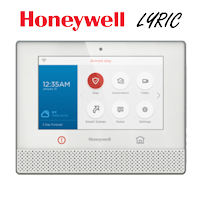 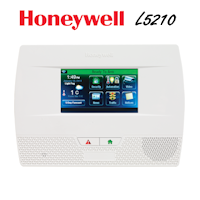 The SiXPIR is part of Honeywell's encrypted wireless security sensor line named SiX Series sensors and is compatible with the Lyric security system and controller.